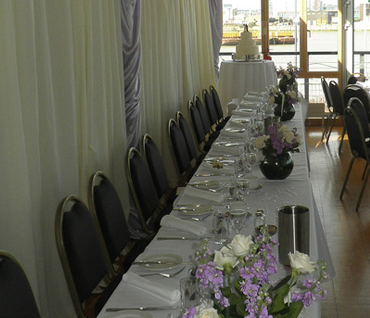 The Greenwich Yacht Club is London’s hidden riverside gem. 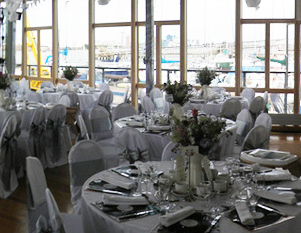 Located beside the O2 arena in Greenwich the club boasts a purpose built event space available for hire throughout the year. 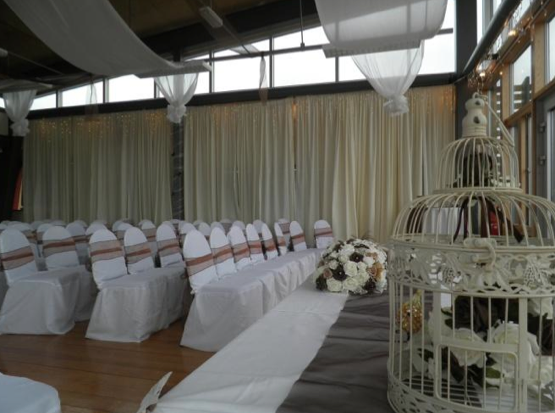 Suitable for up to 200 guests it is the perfect venue for weddings, parties, meetings, conferences and corporate events. 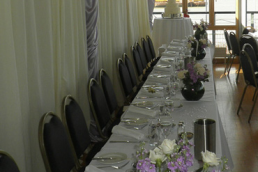 The venue is licensed until midnight and hire includes access from 9am on the day of your event for dressing and exclusive use of 3 connected spaces, one of which is an external deck with a marquee option. There is free parking, and it is also possible to arrive or depart by boat from the club’s own jetty.